Who are these SWAMP of permanent workers and UNELECTED bureaucrats? 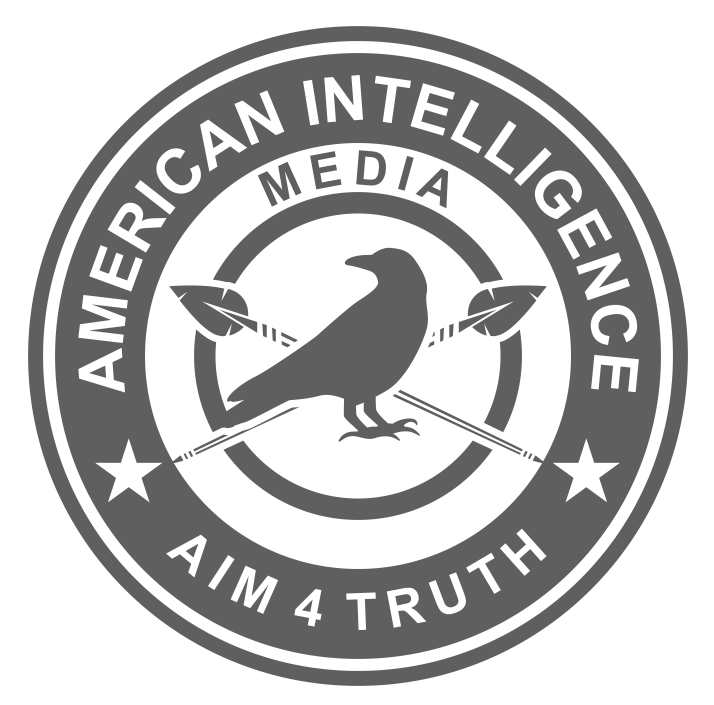 I ALWAYS TWEET the referenced article and then break the URL down and explore other articles from these sources, then RT the various articles; often making a tweet that says: ALL THE TWEETS THIS MORNING ARE FROM AIM (American Intelligence Media) on YouTube. I suggest the viewers follow them to stay up with REAL NEWS and FORGET the #FAKENEWS Media completely! However, in reviewing this source I have found some VERY ALARMING ARTICLES that I believe MUST – not ONLY be SHARED; but be the focus of new broadcasts by AIM to get the listeners to ACTIVATE and respond to CONGRESS. It is evident that the SWAMP of permanent workers (UNELECTED bureaucrats) are behind these proposals and are actively fighting Trump from the inside. PLEASE ADVISE: At your request; I would be happy to do the legwork and provide you with a number of such articles that are CLEARLY AGAINST the interest of the American people. Hopefully this research will provide you the basis for a new 50 minute broadcast? I am in AWE of what you do and would like to help in any way I can! I am sure that Congress would be alarmed when they learn The People Know About and can Reference Their Actions by Name! Revoking security clearances for access to classified information in order to punish critics, as the White House proposed to do yesterday, is probably within the President’s authority. But it shouldn’t be. And there is, in principle, a way to prevent it. In fact, making baseless accusations (let alone well-founded accusations) is not normally grounds for denial or revocation of a security clearance. But in the wake of a 1988 Supreme Court case known as Navy v. Egan, it is often presumed that the President can grant, deny or revoke a security clearance for any reason or for no reason at all. Yet that is not exactly correct, as Louis Fisher explained in a 2009 paper for the Law Library of Congress. While the Court in Egan affirmed deference to the executive branch in matters of national security, even there such deference was not absolute and it was explicitly constrained by the possibility of legislative action (“unless Congress specifically has provided otherwise”). “Nothing in Egan recognizes a plenary or exclusive power on the part of the President over classified information,” Fisher concluded. See Judicial Interpretations of Egan by Louis Fisher, The Law Library of Congress, November 13, 2009. It follows that if Congress disapproved of the use of the security clearance system to regulate or suppress critical commentary, then it — or perhaps a new Congress — could effectively prohibit such use. Can a President Amend Regulations by Executive Order? Does the President have the authority to unilaterally amend the Code of Federal Regulations by executive order? The question arises because executive order 13843 issued by President Trump on July 10 to modify the way administrative law judges are appointed also purports to directly amend three provisions of the CFR. Ordinarily, such regulations can only be amended by a formal rulemaking procedure involving public notice and an opportunity for public comment. That was not done here. So a new publication from the Congressional Research Service inquires into the scope of presidential authority to amend federal regulations. The tentative CRS conclusion is that while an executive order may itself be exempt from the regular rulemaking procedures, any agency implementation of the president’s executive order that involves changes to federal regulations would still have to follow those notice and comment procedures. See Can a President Amend Regulations by Executive Order?, CRS Legal Sidebar, July 18, 2018. COMMENT: I was going to remove the statements below ref other articles at the end of this article, but some of them are also VERY ALARMING! SOMETHING MUST BE DONE TO REIGN IN OUR GOVT WHO ACTIVELY WORK AGAINST THE AMERICAN CITIZENS! Federal agencies disburse more than $100 billion each year in “improper payments” — meaning payments that should not have been made, payments for goods or services that were not received, payments in the wrong amount, duplicate payments, and so on. Efforts to reduce such unjustified expenditures have not been successful. A new report from the Congressional Research Service reviews the trends, and finds that “Over the period of FY2004 through FY2017… improper payments have totaled $1.3 trillion.” See Improper Payments in High-Priority Programs: In Brief, July 16, 2018. Other notable new or updated reports from the Congressional Research Service include the following. Note to Charles and other readers: The group you call “the SWAMP of permanent workers (UNELECTED bureaucrats)” is a group we have identified in many articles, posts, reposts, audios and videos. They are the Senior Executive Service. They are also notorious for giving out no-bid contracts to foreign-owned SERCO which now runs many, many government activities. Just put any of these terms or names into our search bars at http://www.aim4truth.org, http://www.patriots4truth.org, or http://www.truthbits.blog to continue your citizen education.